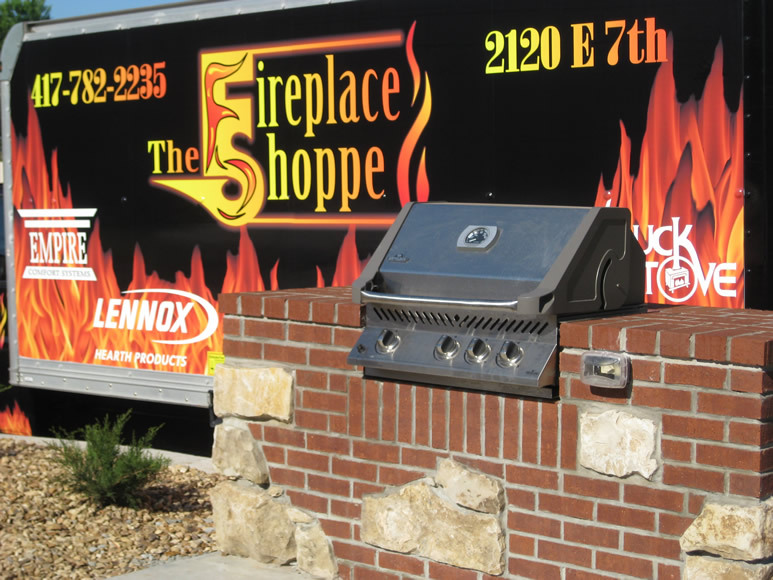 We are locally owned and operated, and are proud to offer products that are made in the USA whenever possible. Our Mission is to provide warmth, beauty and safety with proven products and knowledgeable service, while working hard to get the job done right the first time. 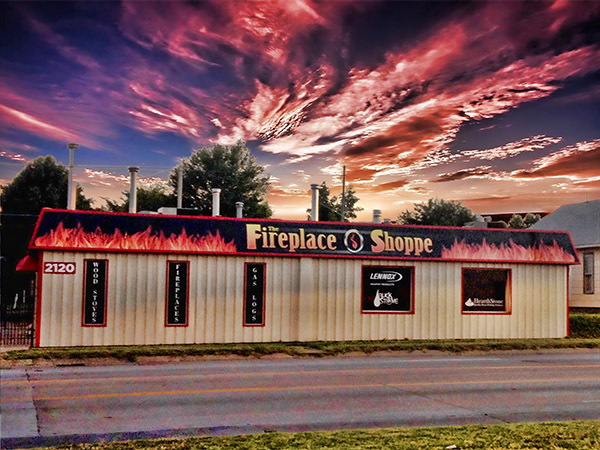 At The Fireplace Shoppe we stand behind everything we do. 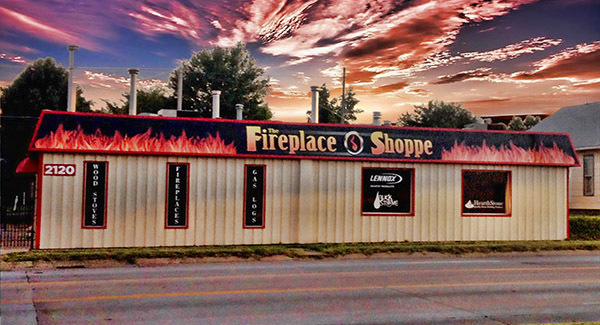 We can’t wait to get fired up over your project.